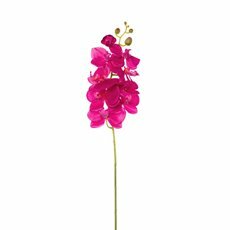 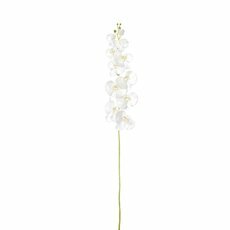 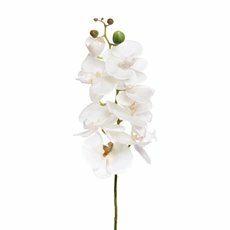 Dainty and beautiful, artificial orchids are the perfect addition to your home or to your next event. Made from high quality materials and with the best attention to detail, our artificial flowers are an excellent alternative to fresh flowers. Real to touch, you can be confident that no one will be able to tell the difference! 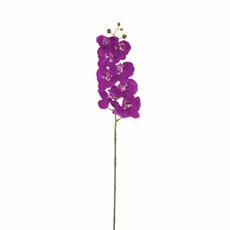 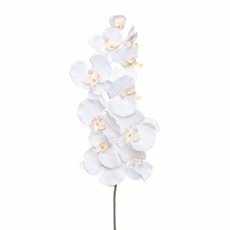 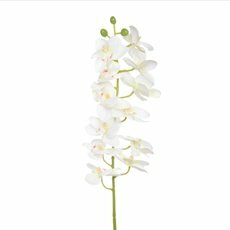 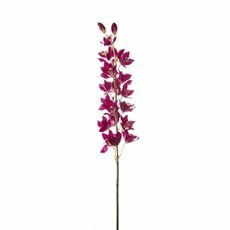 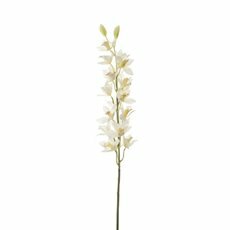 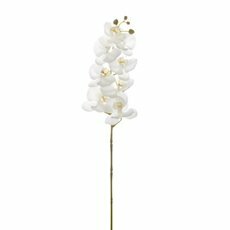 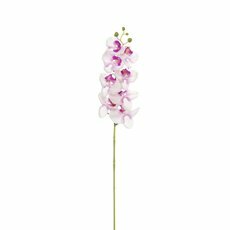 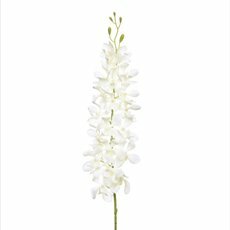 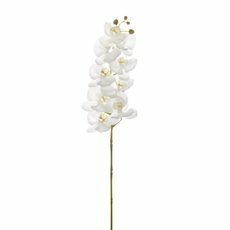 Plus, our orchid flowers are low maintenance, look beautiful year round and will last forever. 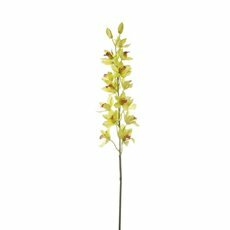 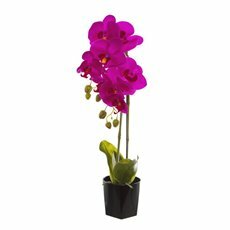 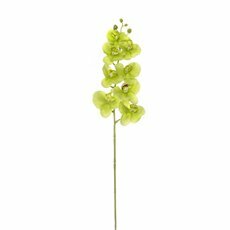 At Koch & Co, we have a large range of artificial orchids at wholesale prices. 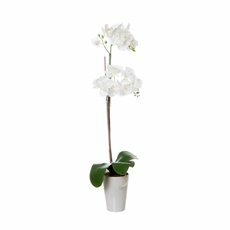 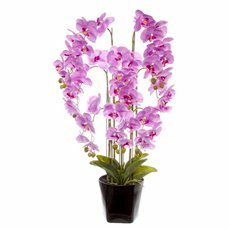 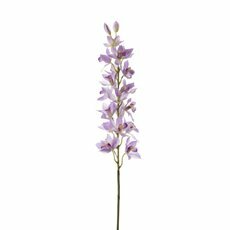 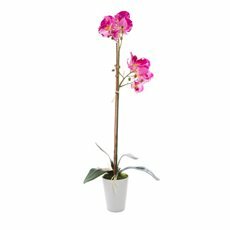 In our collection, you can choose from artificial orchids in pots, butterfly orchids and single stem orchids in an array of colours; including pink, purple, white, green, blue and more! Planning an upcoming wedding or engagement party? 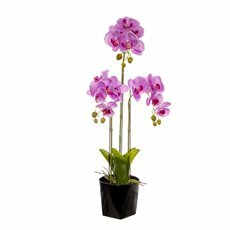 You won't have to look any further than Koch & Co for your plants and flowers! With their effortless beauty, orchids make amazing wedding decorations - especially for the tables at your reception or party. 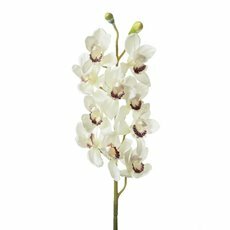 In particular, orchids that droop (like Dancing Lady or Dendrobiums), would set a romantic scene for your ceremony. 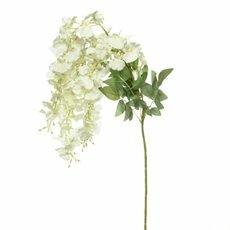 Paired with some natural ivy and fairy lights, you could create a DIY whimsical forest wedding. 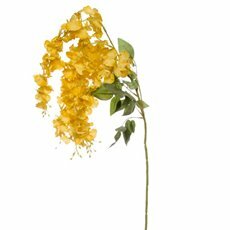 Don't be afraid to experiment and express your individuality. 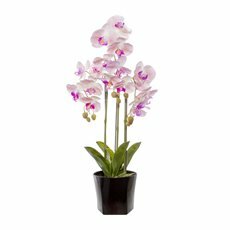 At Koch & Co, you can find orchid plants (just like real plants) and flowers at amazing prices. 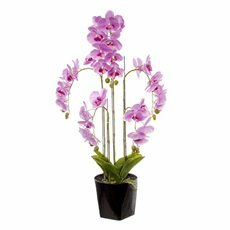 We pride ourselves on being the industry leader in florist and event styling, so you'll definitely be spoilt for choice. 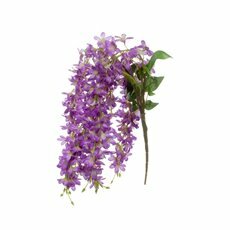 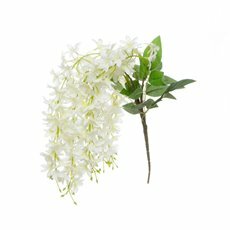 Browse more of our wonderful artificial flower collection online today. 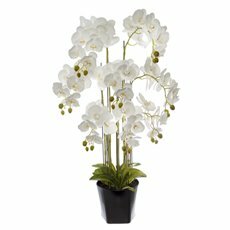 Discover how you can instantly transform any room or event with our home decor, artificial plants and seasonal decorations!